Peace of mind rental. From under £1 per day. 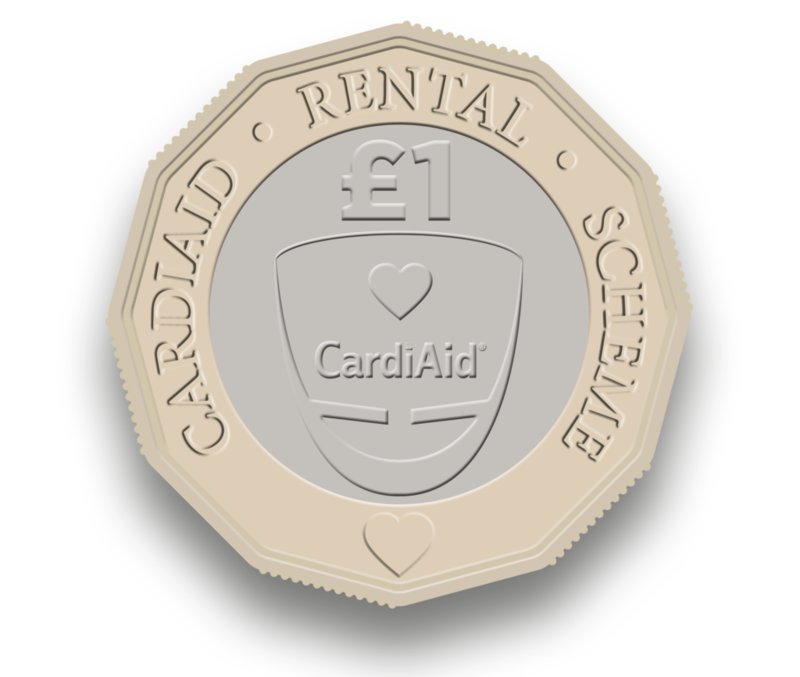 Why choose the CardiAid rental option? Do you recognise the importance of you premises or business premises being fitted with an AED, but are put off by the purchase price? If so renting the AED is the answer. Our rental packages make it possible for every organisation to ensure a safe environment by installing an AED. 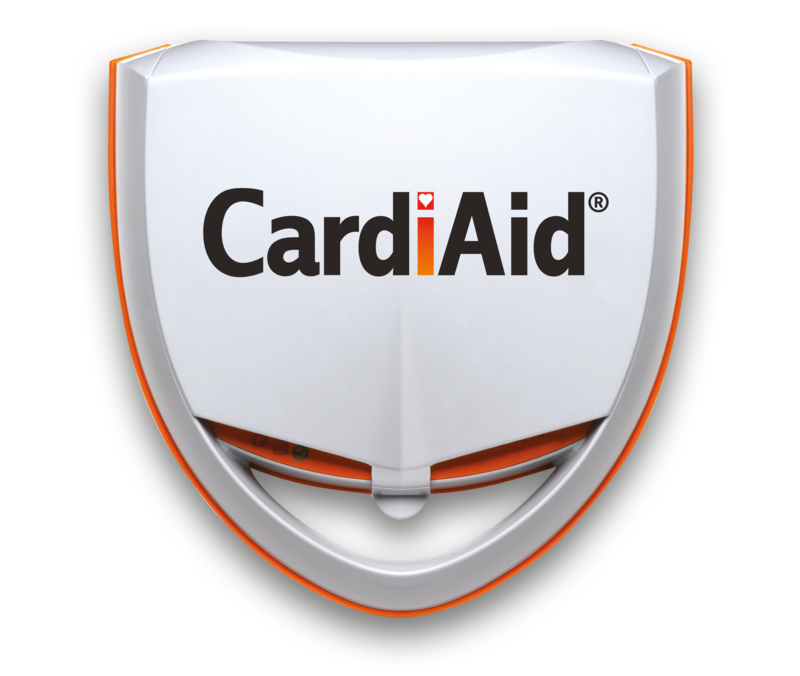 For a fixed monthly fee you can have the most advanced CardiAid AED to hand for the duration of 72 months. Pediatric servicing and replacement of the batteries and electrodes is included in the subscription fee. so you will never be faced with unexpected expenses.